Dr Lee, Chairman of Wofoo Plastics and Chemicals Group, is a renowned entrepreneur and philanthropist. He has made outstanding contribution towards advancing the development of education, public and community services. 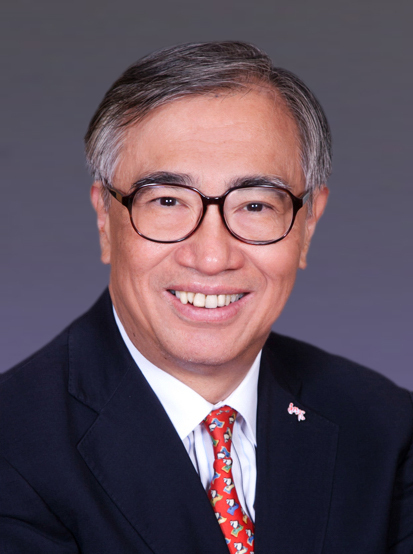 He received the Young Industrialist Award from the Federation of Hong Kong Industries in 1991, and was commended by the HKSAR Government with a Bronze Bauhinia Star in 2000 and appointed a Justice of the Peace in 2003. Dr Lee was further awarded a Silver Bauhinia Star and a Gold Bauhinia Star in 2008 and 2013 respectively, and appointed an Officer of the Order of Saint John in 2015.